Paul’s Boutique founder Paolo Martini taps up Brett Gould and Yvan Genkins to remix two of his tracks from last year. 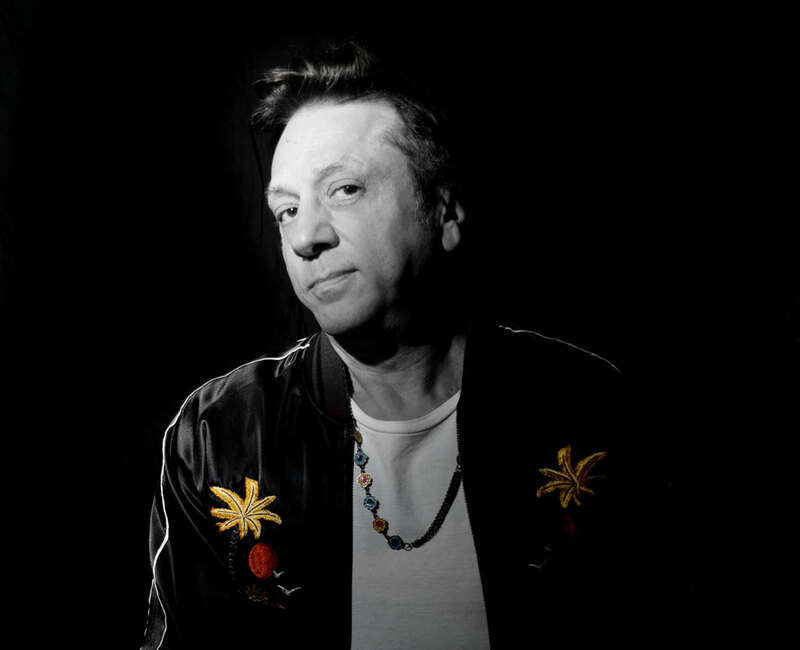 Both productions were two of Martini’s biggest tracks from last year, apparently sailing high in the charts and appearing in a promotional video for ElRow. The Italian producer has called in the remix services of two London-based producers, Brett Gould, who has been releasing music on various labels like Sola, Glasgow Underground and Solid Grooves Records, and Swiss artist Yvan Genkins, known for output on Relief, Suara and Material. First up, Gould’s remix of ‘Fiamma’ opens the release with clean drums and rumbling bass that join a rising vocal that aims to generate a dancefloor groove. Genkins’ rhythmic remix of ‘Getcha’ starts with shuffling percussion and a meandering bassline that builds in intensity as white noise ebbs in and out of the mix. 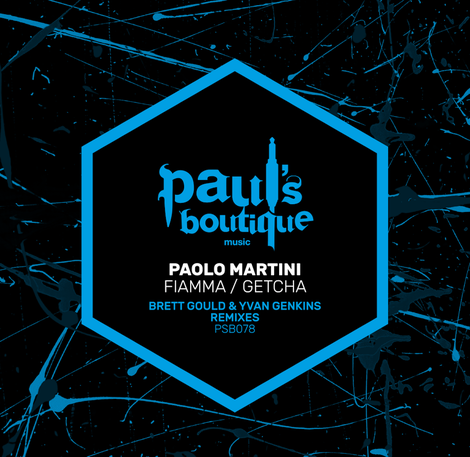 Paolo Martini’s ‘Fiamma / Getcha – The Remixes’ drops via Paul’s Boutique on 20 April 2018.